New Plays, New People, New Initiatives! One of the great things about moving into the Greenhouse Theater Center this year is that the leadership there is really enthusiastic about new play development. When I made arrangements for our residency, Greenhouse Executive Director Jason Epperson offered to help sponsor our annual Dionysos Cup Festival of New Plays. With his and Managing Director Benjamin Brownson’s help we are previewing the festival scripts early this year with free informal readings in the Greenhouse Trellis Series in April. The full workshop performances of the scripts will take place July 10-20. 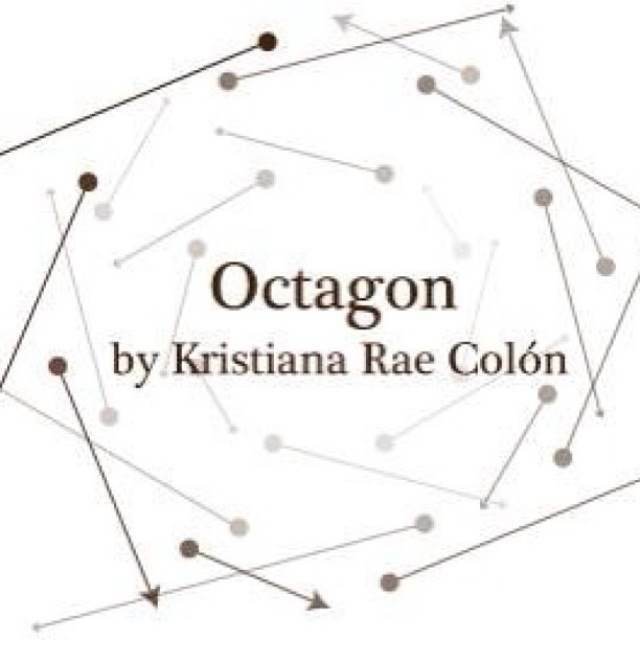 The first play to be featured in the Dionysos/Trellis readings will be OCTAGON by Kristiana Rae Colón. The free reading will take place at 7pm, Tuesday, April 1 at the Greenhouse (2257 N Lincoln, Chicago). The reading will feature Erynn Mackenzie, Kamal Angelo Bolden, Jerod Haynes, Eric Lynch, Rashaad Hall, Ayinde Cartman, Zarinah Ali and Caren Blackmore. Set amidst the backdrop of a last-minute poetry slam, eight young poets traverse stages and the tightropes of their braided desires. With three minutes to sway the judges, they must decide which is more important, the points or the poetry, the privilege of free speech and expression, or the celebrity that comes along. OCTAGON rips open the clichés of the open mic, asking the cost of making a spectacle of ripping open our wounds. All four plays will be read at 7pm on Tuesday evenings at the Greenhouse, free of charge, with an informal discussion over drinks after the reading. All readings are free. April 15: THE PEOPLE OF CHICAGO by Helen Valenta; Jen Poulin, Director; Maggie Carlin, Dramaturg. April 22: OUTSIDE/INSIDE by Jenny Seidelman; Helen Young, Director; Neal Shaw, Dramaturg. April 29: THE RUNNING MATE by Skye Robinson Hillis; Richard Shavzin, Director; Jesse Roth, Dramaturg. Sarah Grant is the Festival Producer. The full Dionysos Cup Festival workshop performances of the scripts will take place July 10-20. I am delighted to announce that Rachel Ramirez has moved up from her role as my assistant to Managing Director of Polarity. Rachel is a bright and resourceful woman who has taken on the task of growing the company successfully into its residency at the Greenhouse. 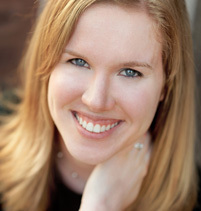 Rachel moved to Chicago after receiving her B.A. in Theatre from St. Ambrose University. She worked with Polarity as the Dramaturg for Macbeth. As a director and stage manager, she has worked with 20% Theatre Company, Threecat Productions, Lincoln Square Theatre, Phoenix Theatre Company, Three Brothers Theatre, and Circa 21 Dinner Playhouse. Her favorite past productions include bash: latterday plays, Quake, and Rabbit Hole. I am equally pleased to announce that Douglas Tonks has joined Polarity as Publishing Manager as we are making a serious expansion to our publishing program and releasing two original novels next season. 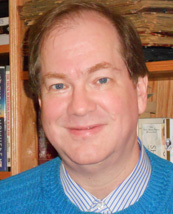 Douglas is a writer and book editor. 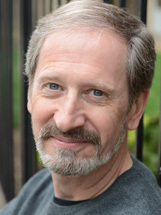 He is the author of three books, Teaching AIDS, TV’s Most Wanted, and All-American Trivia: Where History Happened, and editor of dozens of others. His other writing extends to plays and screenplays. He holds both an M.A. and a B.A. in History and is also a member of the board of Stockyards Theatre Project. Save the Date! July 20, 2014! Our annual gala fundraiser will return to the summer, as in days of yore. We’ll be in the Greenhouse. It’ll start at 7:30pm, Sunday, July 20. Put it on your calender today and support the company that’s bringing you work that is totally Chicago, from the page to the stage. This entry was posted on Thursday, March 27th, 2014 at 4:58 pm	and is filed under From the Ensemble. You can follow any responses to this entry through the RSS 2.0 feed. Both comments and pings are currently closed.